The giant Gundam statue that protected Tokyo last summer was so cool that we covered it multiple times. In September 2009, Bandai (the company responsible for the marketing coup) decided to retire Gundam once and for all. But five months later, in December 2009, the city of Shizuoka (some 125 miles west of Tokyo) announced it plans to re-erect the statue in July this year. And now it has come to light that it will really happen [JP] (on the 24th of July, Gundam’s 30th birthday, to be more exact). Shizuoka is the city where most of the Gundam plastic models come from. 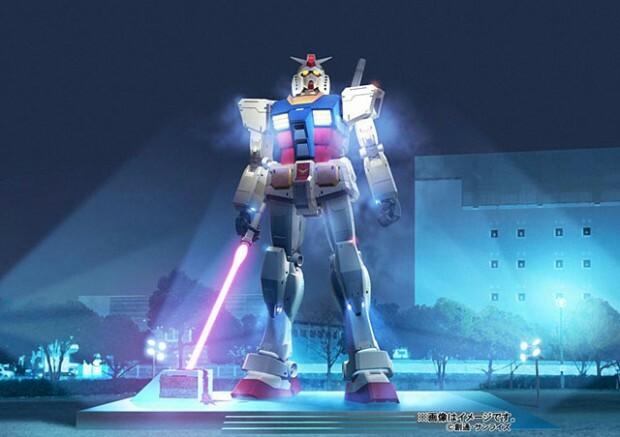 But his time, Gundam will be armed with a gigantic “beam saber” (in 1:1 scale, as the 18m statue itself). Just like in the eponymous anime series, he will hold the saber, which will glow during the night, in his right hand. And I wouldn’t be surprised to see him wielding the saber in one way or the other when the statue is ready, too. 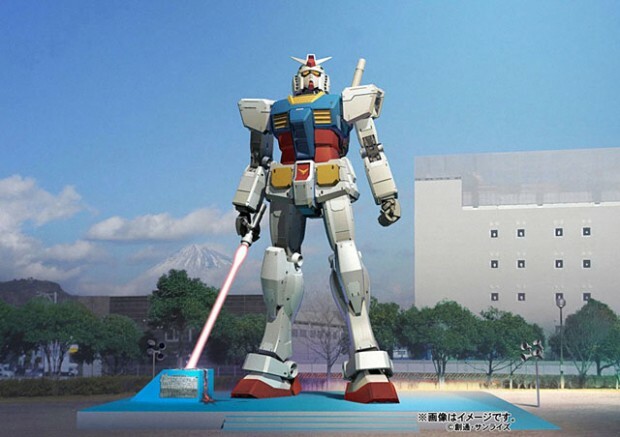 Shizuoka is expecting Gundam to attract hundreds of thousands of visitors to the city from July 24 until January 11, 2011, when the statue will be deconstructed again. Bandai claims the statue that was standing in Tokyo was visited by some four million people.